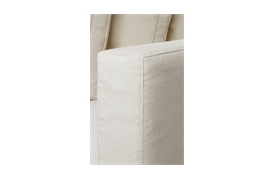 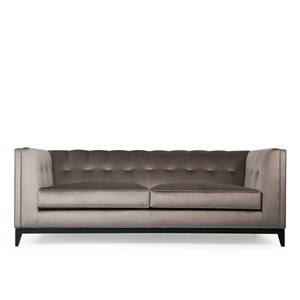 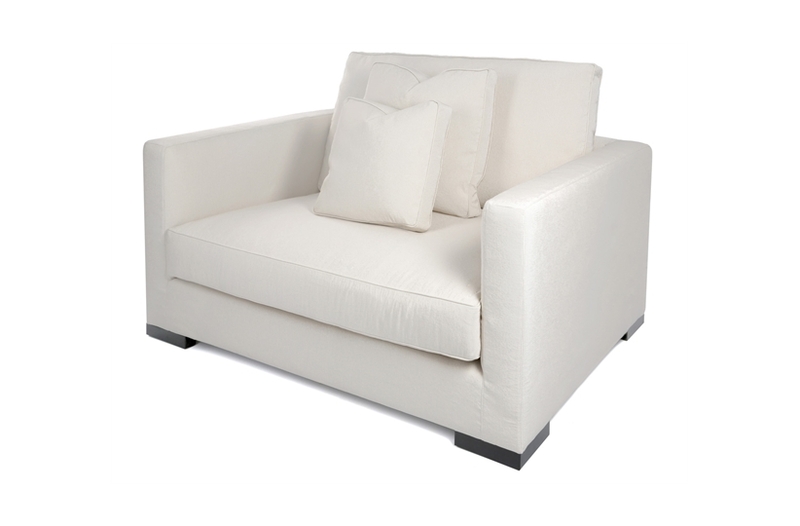 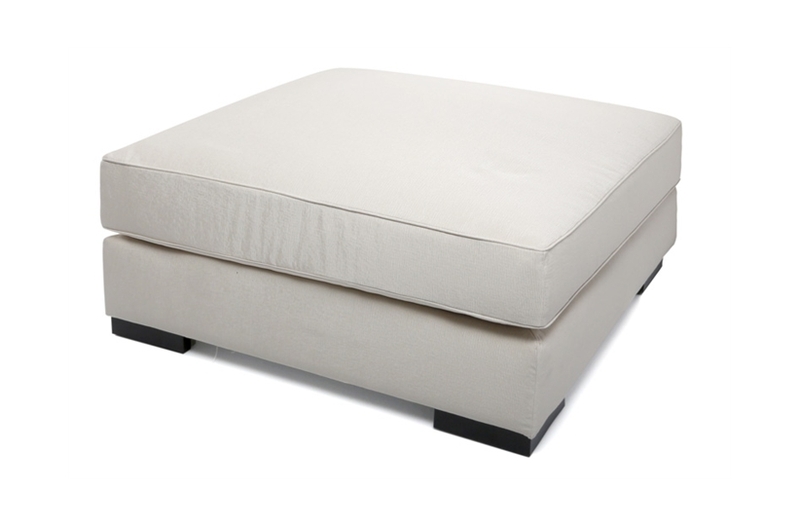 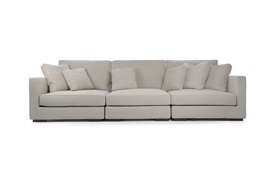 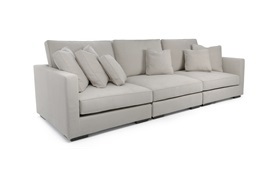 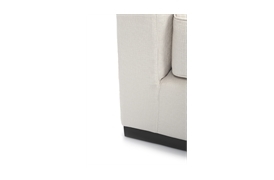 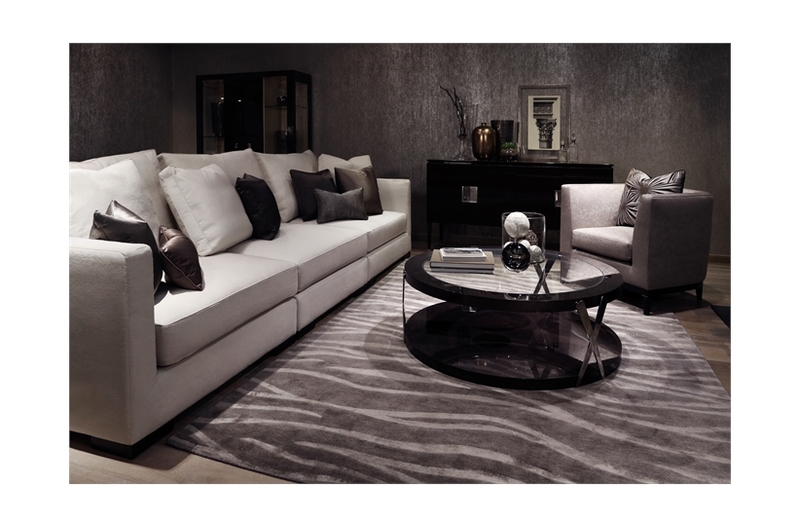 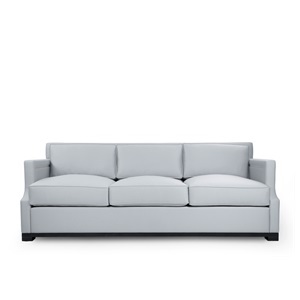 The most luxurious and comfortable of our modular sofas, Henley was designed to impress. 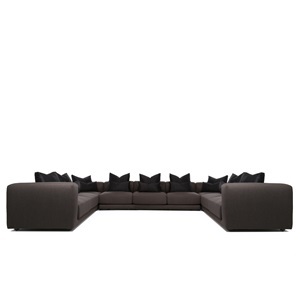 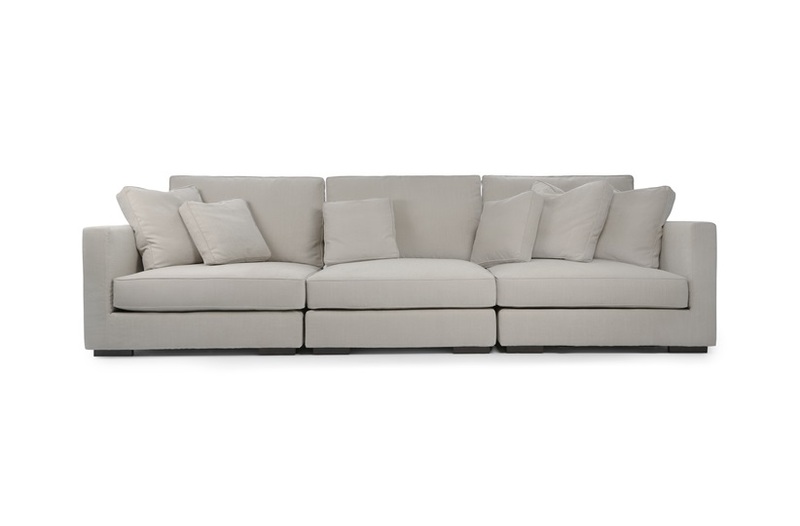 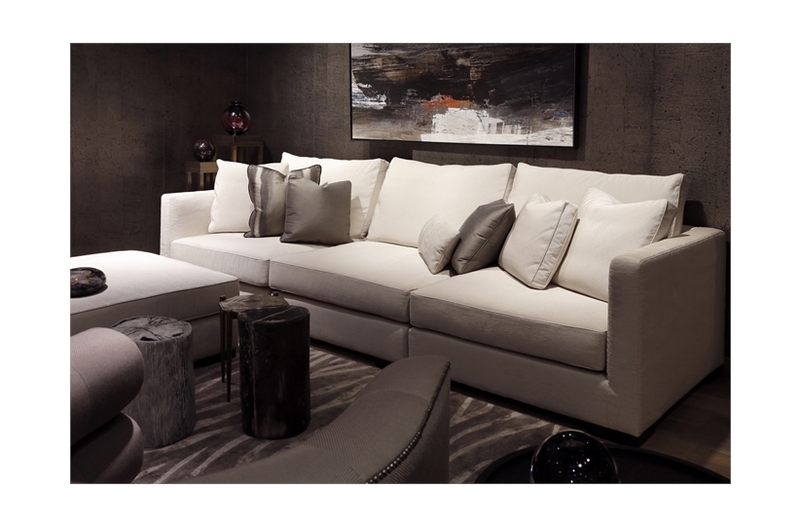 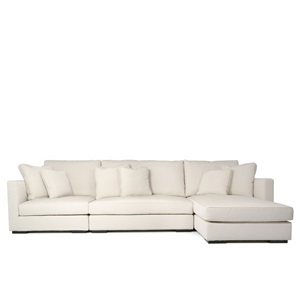 Each module of the sectional sofa system includes a full size back cushions and two standard sized scatter cushions; all filled with feather and down to ensure supreme levels of comfort. 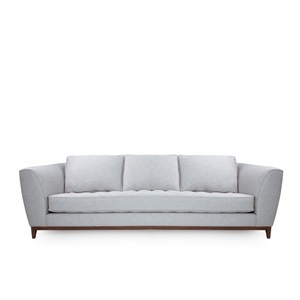 Henley is available in two standard sizes. Please note: models featured here are fixed-frame options.